Its funny how a show like One Life to Live ends on Friday The 13th of 2012. This show began 43 years ago, and has been in millions of homes, and generations, to generations. We have watched actors, come and go, pass on, and achieve greatness in this acting arena. I for one will be grateful that we've got to experience witnessing great actors and actresses, define a craft, most of us has taken for granted. I have some friends, and people I've known briefly on the set and I must say that the show, the show's fans will be truely missed. This type of soap comes along once in a lifetime. If you have a chance to have a program run for 43 years, we all must pay attention to how that show made others feel. Some may have been outraged by a storyline, some may have been intrigued and pleased at a "return" from the dead character, and some may have watched in amazement at acting skills from these fine people. 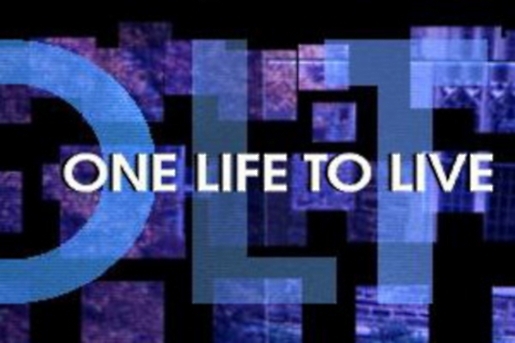 I want to say thank you One Life to Live for the memories, moments, and talent you have given generations of fans. There will never be another show like this, and there will never be talent bottled up in generations that will last a lifetime.